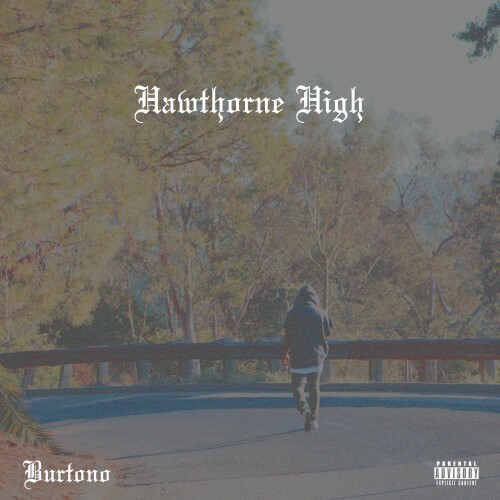 Burtono is a rapper/producer from Hawthorne California. Since the age of 14 Burtono has been rapping & producing beats. Growing up in Hawthorne California was pretty chill as he would say. A few years later he attended Hawthorne High School where he met (OddFuture's) Tyler the creator & joined the group Odd Future but soon separated. Burtono has recently joined forces with super producer Swiff D. Burtono is influenced by hip-hop/r&b/rock/jazz/alternative & you can hear the variety of sounds in his music. With his unique flow & style he will soon make a huge impact as one of the top new emerging artist from the west coast.